Business For Sale Langhe Close to Alba (ref: 6745)- . Piedmont Properties in Piemonte. 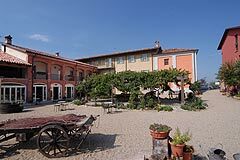 Property for sale Langhe and Piemonte.